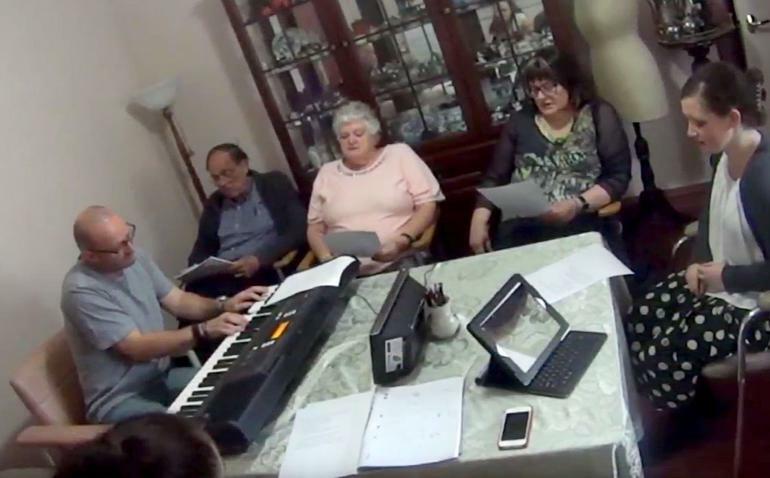 An innovative research project in Victoria could be the basis of an international trial as people living with dementia and their carers experience many benefits from group song-writing. Funded by Shire of Yarra Ranges, the New Dimensions in Songwriting project involved Professor Felicity Baker from Melbourne University and Cath Russell from Dandenong Ranges Music Council working with people living with dementia and their carers from Caladenia Dementia Care Mooroolbark. Over ten weeks, they helped and encouraged the two groups to write original songs that reflected their experiences. It is believed to the first time this type of study has been done. Prof Baker says people were able to remember the lyrics and tune from week to week. “Despite common misconceptions, this shows people with dementia can learn new things,” she says. Family members and carers were encouraged to create songs as a way of expressing their feelings and exploring both the positive and negative components of caring for someone living with dementia. Sarah Yeates, Caladenia Dementia Care Manager says initially many people said ‘I’m not musical’ or were dubious about being able to do something as daunting as write a song. “It was wonderful to see individuals become more confident, arguing with each other over the best rhyme or phrase,” she says. 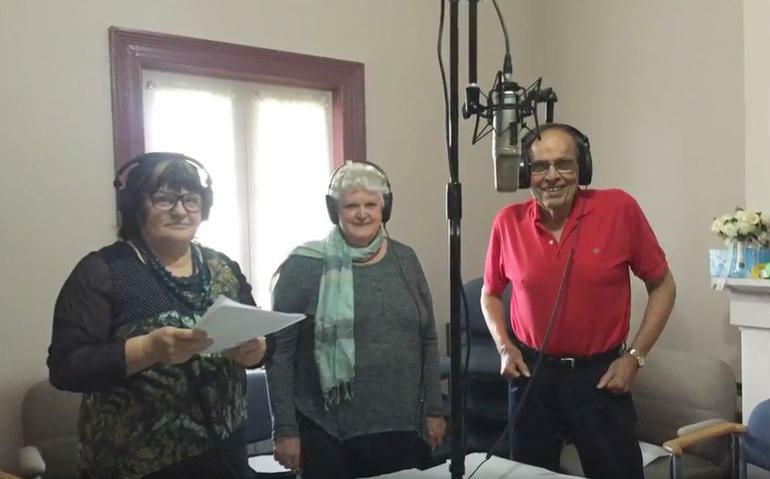 Several songs have been recorded and Ms Russell says the song True Spirit, written and recorded by the carers about their lives with their loved ones is truly moving. Prof Baker says she’s talking with colleagues from Denmark and Germany about how the study could be developed into an international controlled trial. “This would give us some cross cultural information about how it works and to refine the intervention before a larger roll out can be recommended,” she concludes.